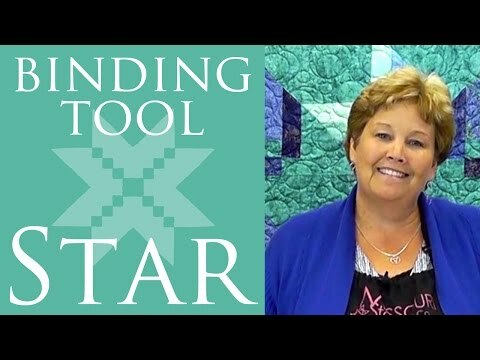 Missouri Star Tonga Vivid Binding Tool Star Kit - Missouri Star Quilt Co. - Missouri Star Quilt Co. Simply bursting with color, this Binding Tool Star quilt is brilliant in Tonga Batiks. 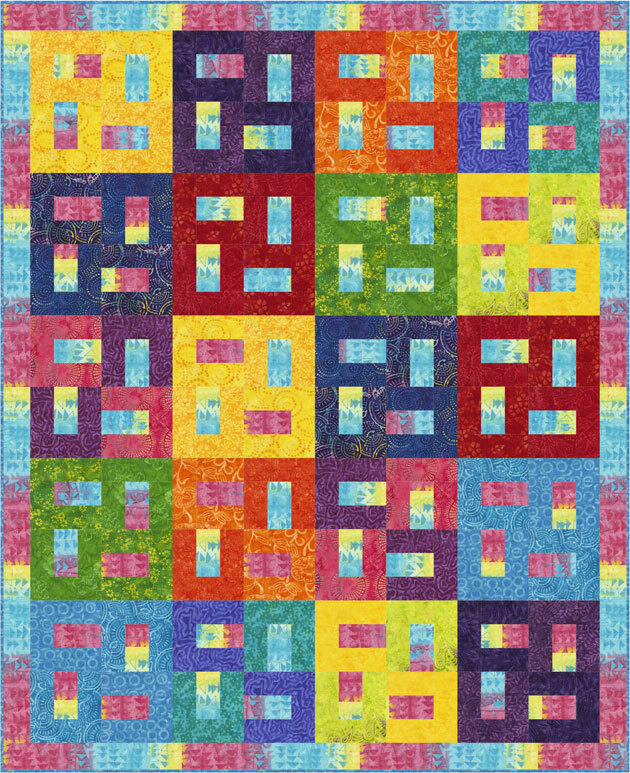 Exclusively for Missouri Star, this pieced kit contains a pattern and Tonga Batiks Vivid fabric for the top and binding, including precut 2 1/2" strips and 5" squares, by Timeless Treasures. Backing sold separately, 4 3/4 yards needed. We recommend Tonga Batiks - Vivid Seashell Iris Yardage. This kit requires the Binding Tool for best results, sold separately.